It has been quite a long time since we haven’t seen any kind of developments in terms of software and applications from the software giants like Google and Apple. Taking the lead, Google announced that most of the Chrome apps will soon be open for iOS app store and obviously in Google Play store. Chrome apps have become very famous in recent times owing to its powerful utilities. All these apps would be considered as native smartphone apps. Today itself, the history has been made. This initiative to load all the apps on mobile platform started today with a developer preview completely based on Google’s favourite Apache Cordova. Using this Cordova, Google wittingly re-uses the Chrome Apps and remodels them as native smartphone apps totally dedicated for mobiles supporting iOS and Android. This feature makes it easy for the Chrome app developers to re-release their apps on different mobile platforms. The best part of this Cordova is – it gives the app developers the freedom they need to develop an app without restricting their mind within a particular domain. Though till date this is still a concept but in the coming days this transformation is going to change the outlook of application world. 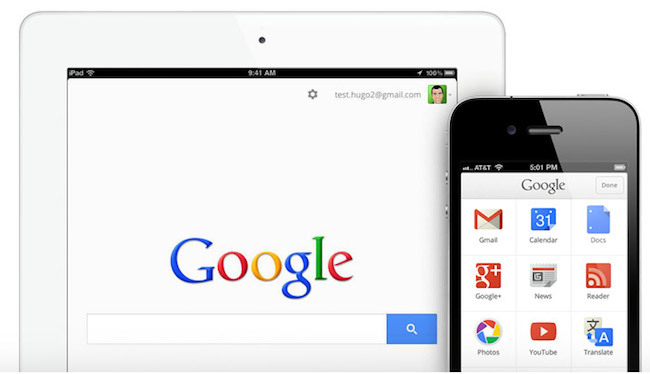 If you are well aware with the developments of Google apps, you would easily recall that back in 2013, Google introduced a ‘new sect’ of Chrome Apps that used to look and act like native applications. The specialty about those apps was that it worked offline – across all desktop operating system. At that point of time, it was a farfetched concept to implement the same on mobile. Today, we are steps away from realizing it. To make the procedure faster and realize this whole thing in mobile OS, Google has provided the Chrome developers with a ‘developer workflow’. Google has also modified many core Chrome API’s including push messages, alarms and Sign-in to run on any mobile OS. But not all of them have been converted. API’s like notification and payments still run on Android only but most likely it will also come to iOS platform very soon. Also, Cordova has its own set of unique API’s which can also be added and implemented while modifying the Chrome Apps. Google has been clear about its procedures. Earlier this day, one of the sources mentioned that its company will continue to improve its toolchain as the developer’s preview keeps on rolling. After completion of each level, it will receive feedback from developers. For the Chrome App lovers i would say, just be eager and wait for your apps to get launched on Android and iOS platforms in the coming months. Till then, enjoy them on your PC.